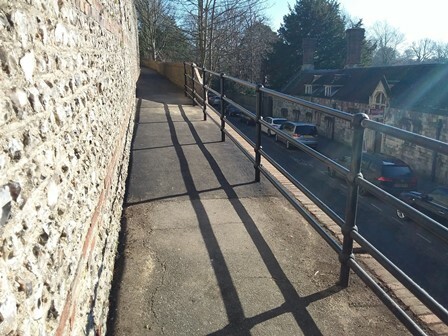 A WELL-USED footpath which remained closed for a year after the collapse of a retaining wall has reopened. 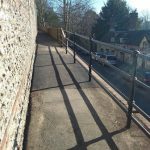 This entry was posted in Roads, Transport and Environment on February 26, 2019 by karenb. 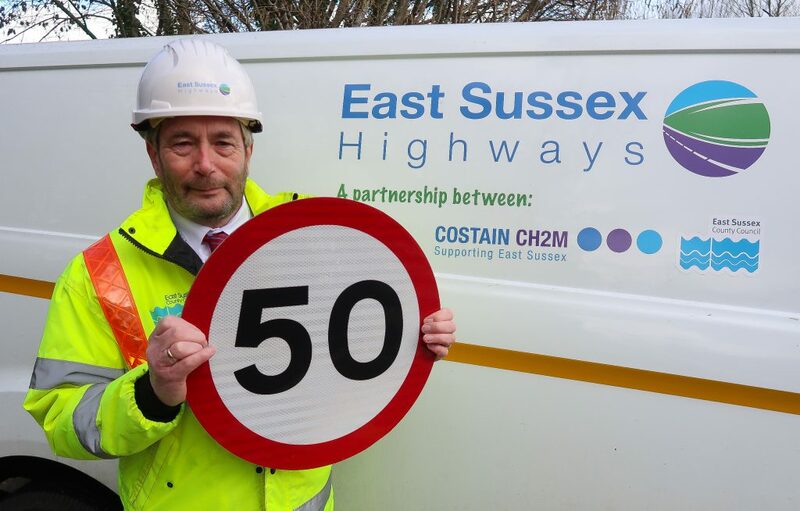 UNEXPLODED bombs, hurricane-force winds and 100m-wide ‘potholes’ – it’s all in a day’s work for one of East Sussex Highways’ longest-serving employees. Bernie Gorringe, from Ninfield, has just clocked up 50 years on the county’s roads, rising from crew member via highway superintendent to his current role as project manager. This entry was posted in Roads, Transport and Environment on February 22, 2019 by timf. A ROAD closure in Polegate has been extended by five days after it emerged more work was required. Farmlands Way closed on Saturday, February 16 2019 between Wannock Road and Broad Road for road reconstruction work and was due to reopen on Sunday, February 24 2019. This entry was posted in Roads, Transport and Environment on February 20, 2019 by timf. NEW, high-tech traffic lights installed at a busy junction in Polegate have been switched on for the first time today (Wednesday, February 20). 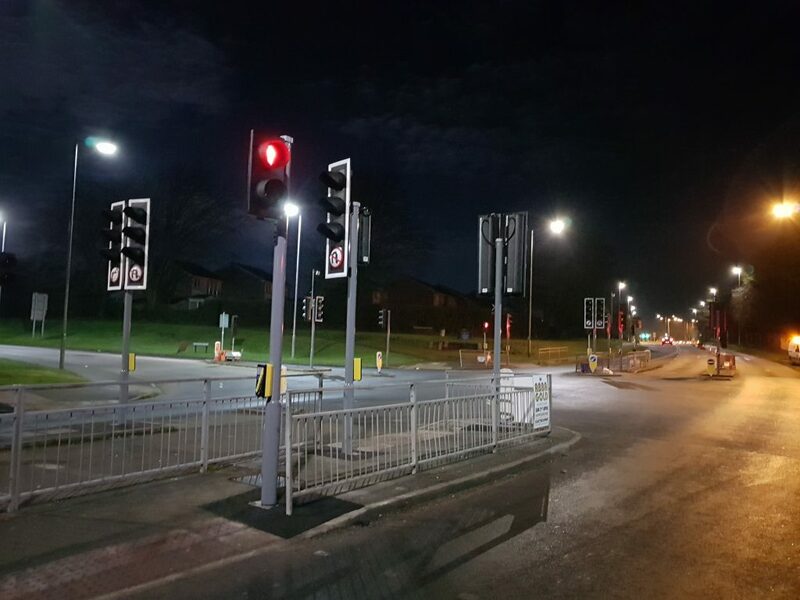 The lights, in Eastbourne Road, were replaced by East Sussex Highways after a car crash last month destroyed the traffic light controller, which controls the phasing of the lights.